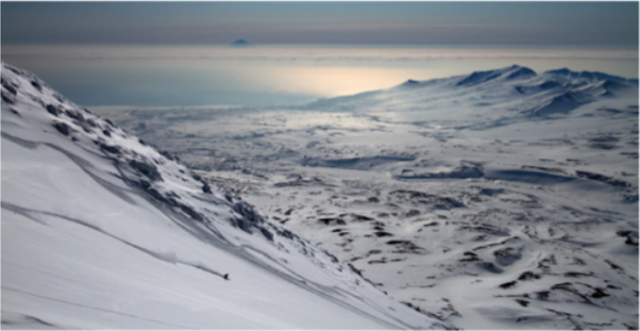 Kamchatka means skiing in an wild and for most of us un-natural world. The archipelago of Kamchatka is something more than just a possible skiing destination. With is beautiful scenic nature and wildlife it´s so much more! The mountains and volcanos offer huge ski-runs that for sure will make your legs suffer, in a nice way! 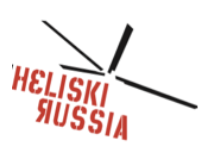 For 2019 Alpinemadness arranges a skiing trip to this hot spot, together with Heliski Russia. These days will be filled with memorable skiing, enjoying the comfort of luxury evenings at a comfort 3* hotel. Which our helicopter is waiting just outside in a walking distance to take us skiing again the next day. In the surrounding area of Petropavlovsk, ski the coastal fiords, the slopes of the spectacular volcanoes or through the forests. This trip is an ideal way to discover heliskiing and the riches of Kamchatka. 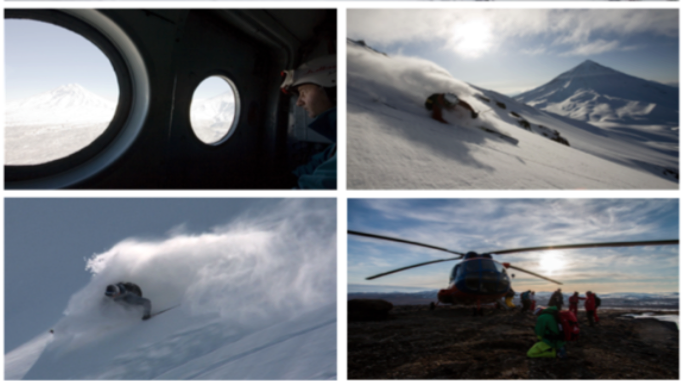 6 days heliskiing, 8 hours of flight time in a private MI8 bi-turbine helicopter. Departure directly outside the hotel. Ski in a group of 12 people maximum, accompanied by 3 guides. From 29th april to 6th May 2018, Sunday to Sunday. Only a few places left - book now! Alpinemadness cooporate this trip with Russian Heliski.